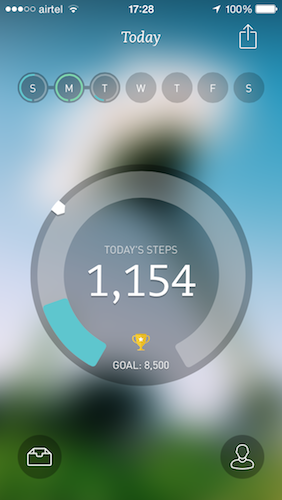 This is another healthy lifestyle app with a nice visualization, but, in addition to tracking activity it also gives you daily inspiration and motivation to help get your through the day. Everyone should drink more water. Its the universally most forgotten thing we all do in a busy work day. 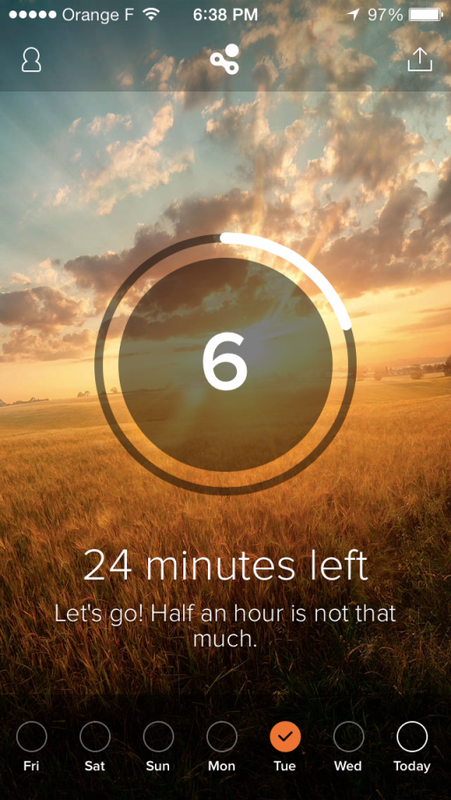 This app helps you remind yourself in a subtle and elegantly presented design. 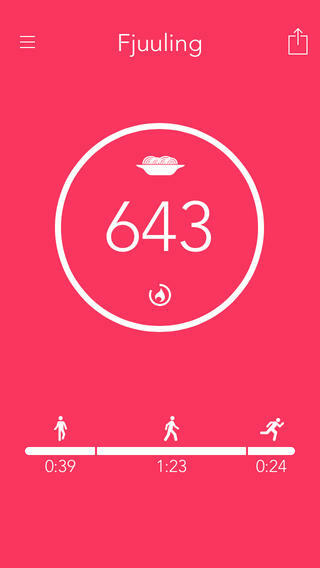 A modern and unique running app from PUMA enabling you to track distance, pace, and calories burned. 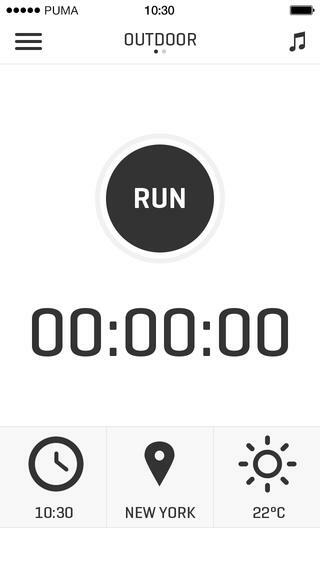 When your run is done, it will show you your score, distance, personal insights, and weather/time condition bonuses. Also comes with with support for the Pebble smart watch to present vital info on your watch while running. A simple bluetooth visualization to integrate seamlessly with any heart monitor and report your current heart rate, workout time, calories burnt, running distance and speed on a Pebble watch. The current time is also shown. 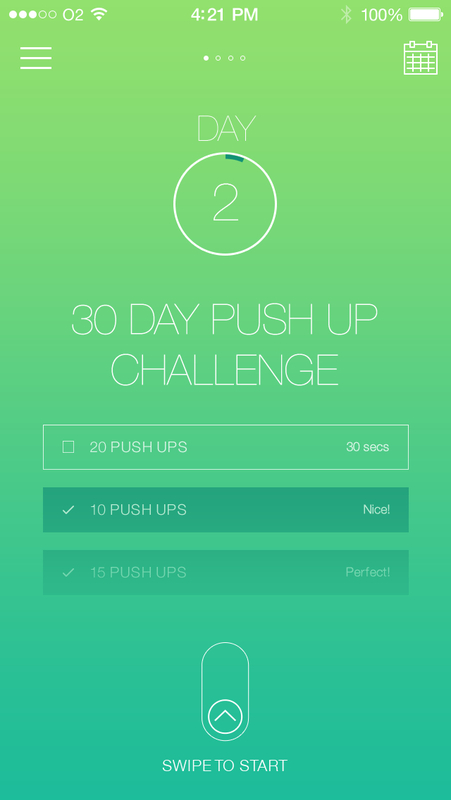 A beautifully designed fitness challenge app where it promotes a number of monthly routine and exercise goals. More than just an calorie counting app this one measures the most important element of your actual activity – the intensity of your movements, regardless of what they are. We really like the modern presentation and it's data visuals. A truly beautiful fertility tracker with a modern and unisex design that wont stereotype its audience. Whether you want to get pregnant, be prepared for your next cycle or understand your mood swings, this app will predict and remind you. Its intelligent algorithm calculates and predicts your own unique cycle and the more you use it, the more accurate it gets. 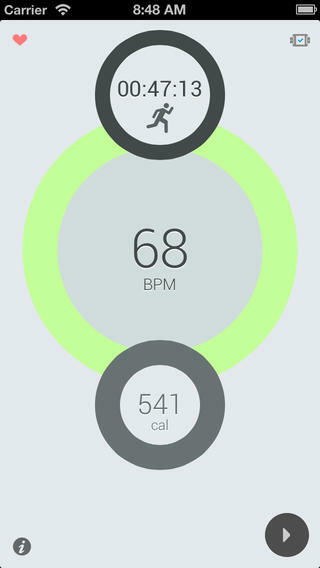 Probably one of the most beautiful pedometer and personal health tracking apps we have seen. This one not only simplifies the whole information data process but also stitches stunning nature photography into the experience. A work of art and easy to use as well! 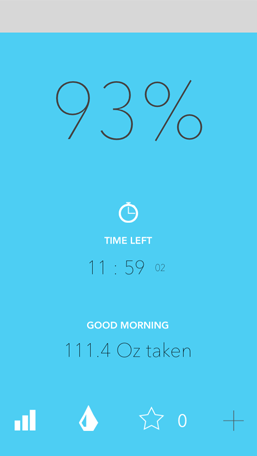 Use this app to help your body adjust faster to new time zones and daylight schedules from a long trip or relocation. Monitor your body's circadian clock and adjust lighting schedules as developed by researchers at the University of Michigan to help you transition more smoothly. 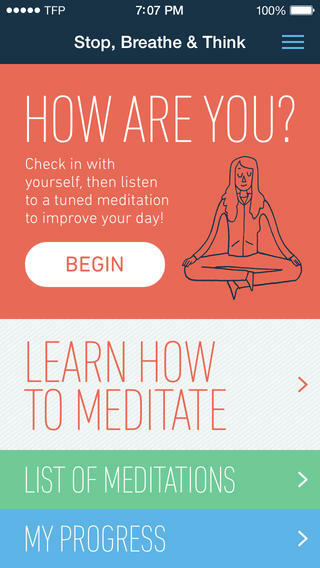 Wow, an app that coaches you in meditation practices that does not look horribly new age! 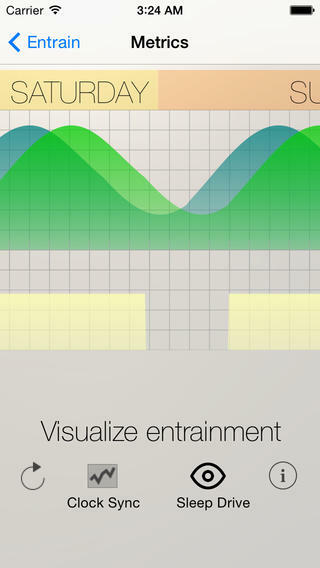 use this friendly and calming designed app to become more mindful and compassionate through its guided meditation. There is also a dashboard to check in on your progress and compare your calm to previous days/weeks.